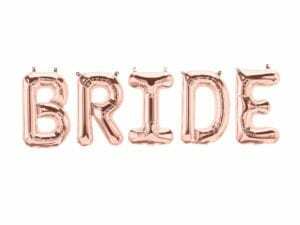 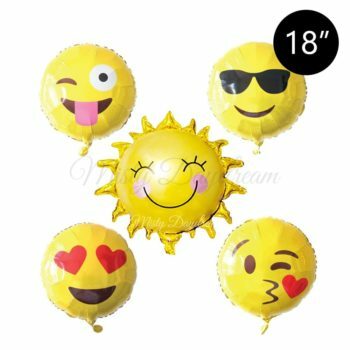 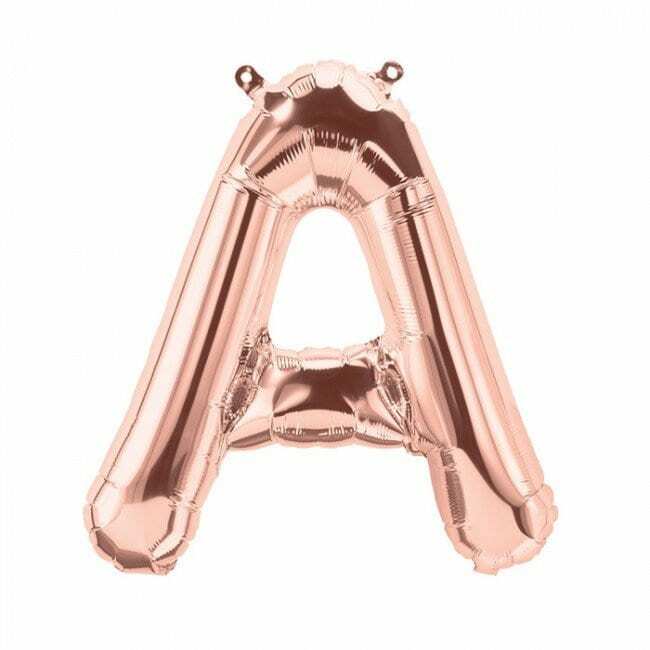 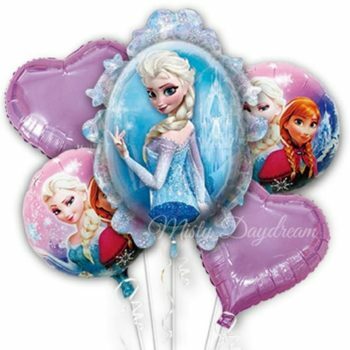 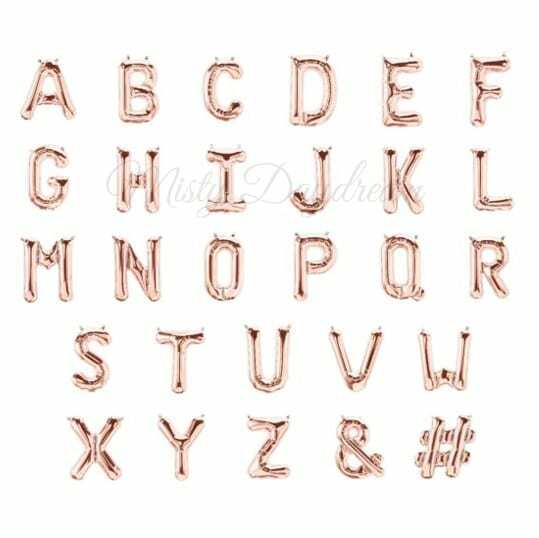 Spell out your party with these beautiful 16″ Rose Gold letter balloons. 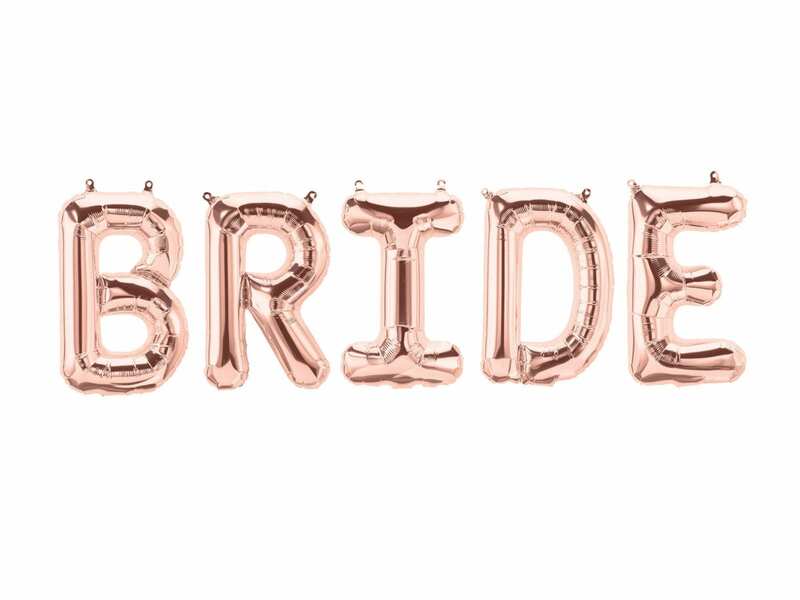 Create that memorable effect on your special day. 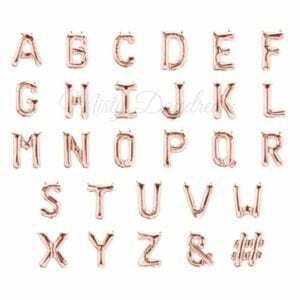 Hashtags and Ampersand signs available as well. 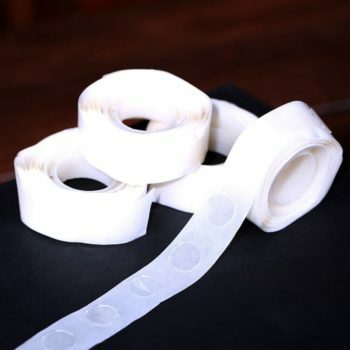 Comes with tabs to hang as a banner. 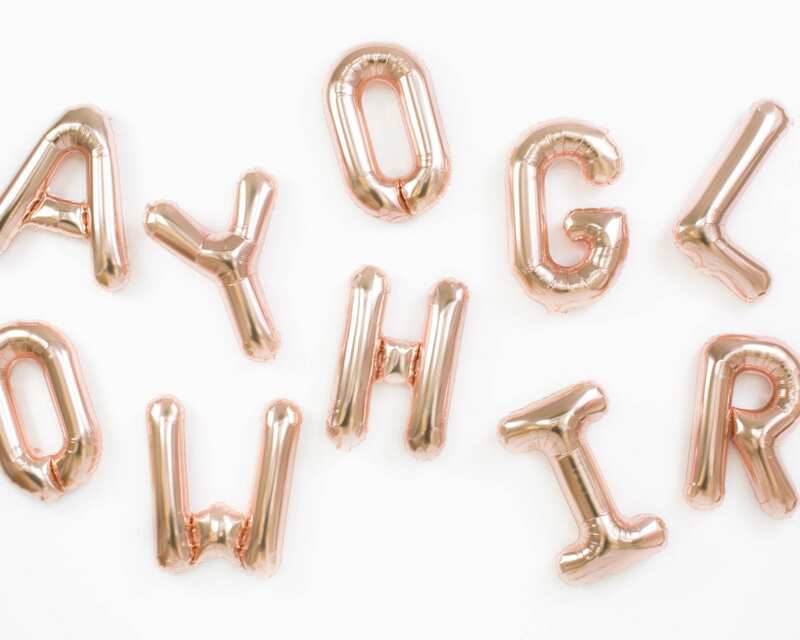 Awesome decor for your next Party ! 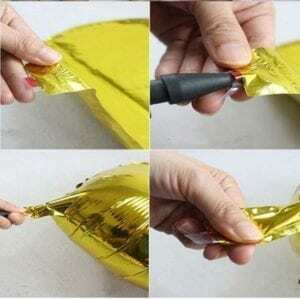 Custom make your own banner with whatever you might want it to say with gold, 16″ air-fill balloons. 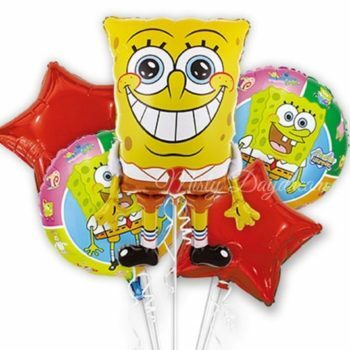 Just blow them up and string them up….